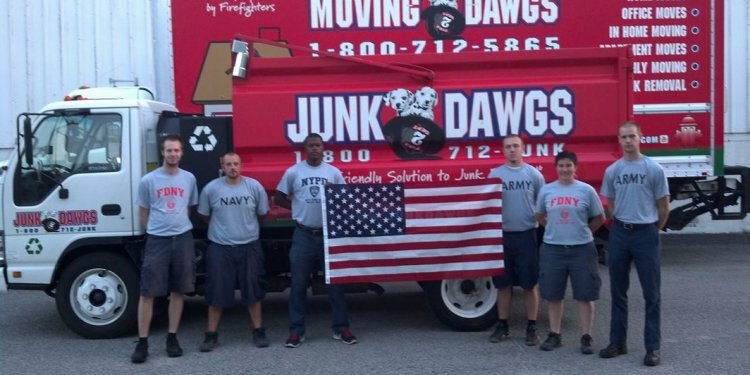 Let College Hunks Hauling Junk and College Hunks Moving be your solution to all of your local and long distance residential and commercial moving and junk removal needs. We provide flexible and affordable packing, moving, and junk hauling services to residents in the heart of the Hoosier state. We’re centered in Indianapolis, Indiana, and proudly serve the surrounding areas of the greater Indianapolis area, including Broad Ripple, Carmel, Castleton, Cumberland, Fishers, Lawrence, Noblesville, Nora, Westfield and Zionsville. With professional junk hauling and local and long distance moving services, you’re guaranteed a smooth move from start to finish. Whether you need our hourly labor assistance for an upcoming home or office move, or need professional recycling and disposal services for your latest decluttering project, our team is here to help. Every member of our team is fully licensed and insured for the safety of our clients and their property. We have extensive experience with every aspect of moving and junk removal to help ease the stress of your move or home or office cleanup. With professional junk removal and moving services from our team, we guarantee to make it easy!